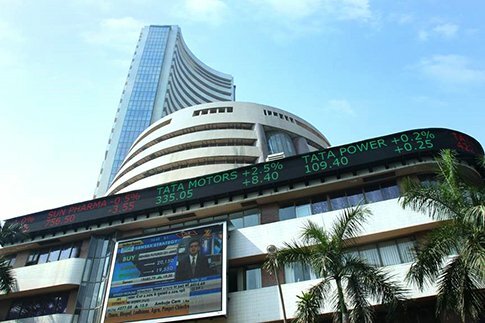 Mumbai (Maharashtra) [India], Mar 26 (ANI): Equity benchmark indices opened higher on Tuesday after Asian shares bounced back following two days of losses. 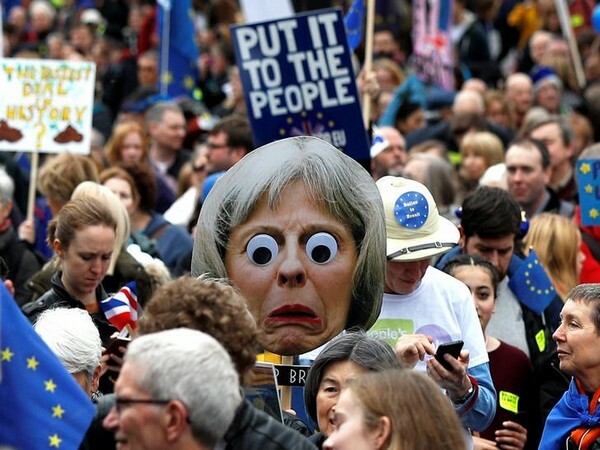 London [United Kingdom], Mar 26 (ANI): Further deepening the crisis, British MPs on Monday (local times) defied Prime Minister Theresa May's government and voted in the favour of an amendment that gives them the power to control of the country's Parliament, reports CNN. 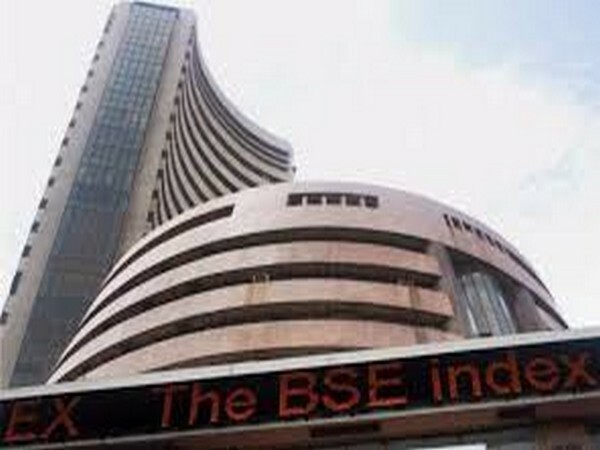 Mumbai (Maharashtra) [India], Mar 25 (ANI): Equity benchmark indices tumbled sharply in the opening hours on Monday following weakness in global markets. Moscow [Russia], March 24 (Sputnik/ANI): UK Chancellor Philip Hammond on Sunday said that ousting United Kingdom Prime Minister Theresa May would not solve the Brexit problem at hand. 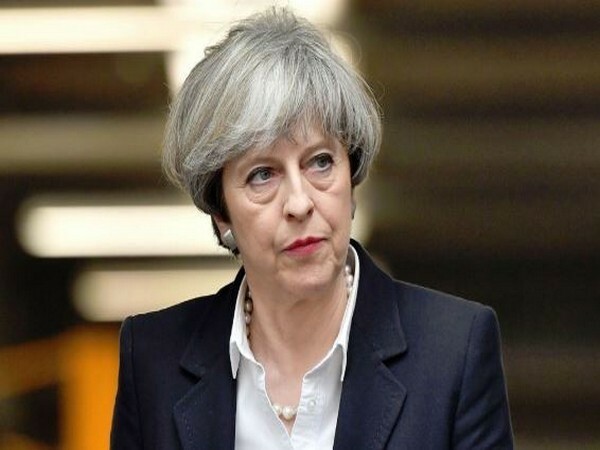 Brussels [Belgium], Mar 22 (ANI): British Prime Minister Theresa May on Thursday said she does not "believe" Article 50 should be revoked, reaffirming her resolve to honour the 2016 referendum where the UK voted to leave the European Union. 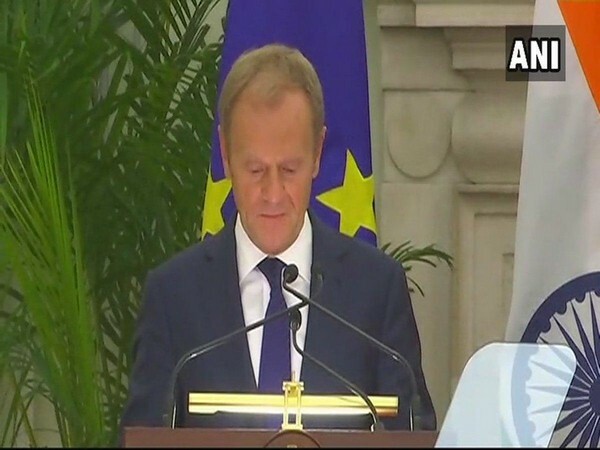 Brussels [Belgium], Mar 22 (ANI): In a bid to avoid a no-deal Brexit scenario, the European Union on Thursday (local time) came up with a two-part plan while approving the United Kingdom's request for a Brexit extension. 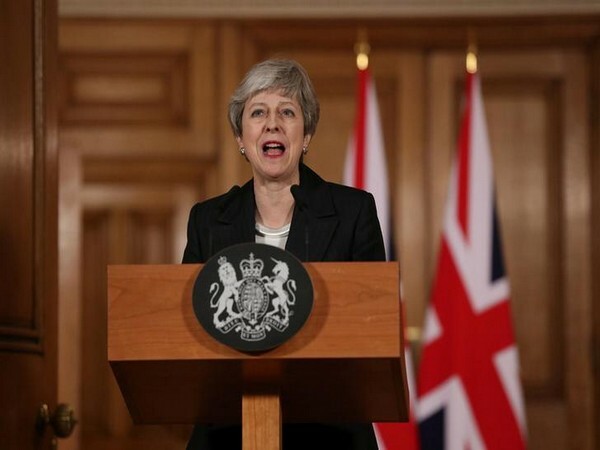 London [UK], Mar 22 (ANI): The United Kingdom has put 3,500 troops on standby to "aid contingency plans" in the face of a probable no-deal Brexit, according to a spokesman for the British Ministry of Defence. 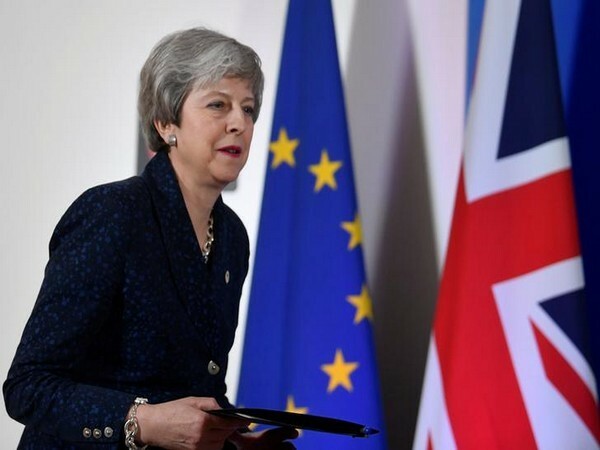 London [United Kingdom], Mar 21 (ANI): Shortly after the UK requested the European Union (EU) for an extension to Article 50, British Prime Minister Theresa May appealed to the Members of Parliament to decide backing the withdrawal deal to honour the people's referendum to exit the EU. 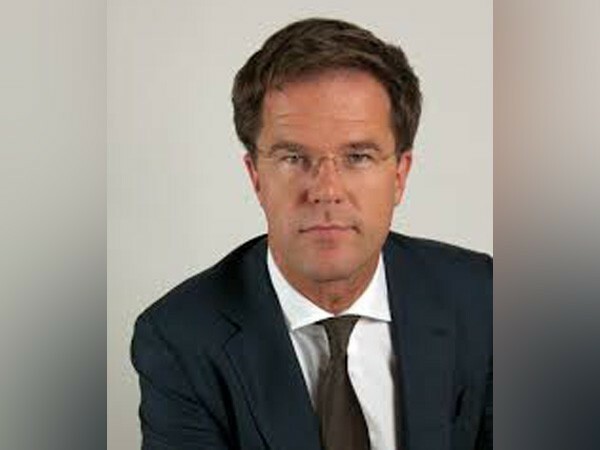 Amsterdam [Netherlands], Mar 21 (ANI): With a little more than a week to go for Brexit, Dutch Prime Minister Mark Rutte on Wednesday (local time) stated that it is "important" that the extension to Article 50, which is being sought by the United Kingdom, serves a "clear purpose". 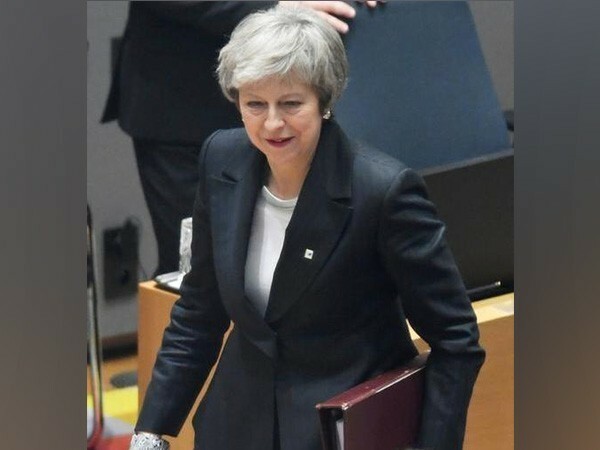 London [UK], Mar 20 (ANI): British Prime Minister Theresa May on Wednesday asked for a three-month extension to Article 50, the legal process under which the United Kingdom (UK) is leaving the European Union (EU). 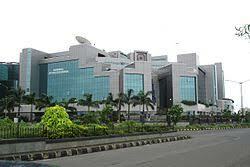 Mumbai (Maharashtra) [India], Mar 19 (ANI): Equity benchmark indices rose for the seventh consecutive session on Tuesday boosted by gains in energy and financial stocks.